Sequoia Equipment Company is the solution to all of your rental needs. 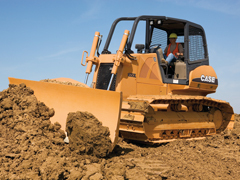 Our reliable and tough Case equipment is ready to tackle your next job. Our trained staff is eager to work with you to ensure all your needs are met while providing you with highly competitive rates within the rental market. We deliver the equipment where and when you need it. Our Team is available 24/7 for total rental support.